Weekend Giveaway Round Up 2-12 | 3 Giveaways End Tonight! 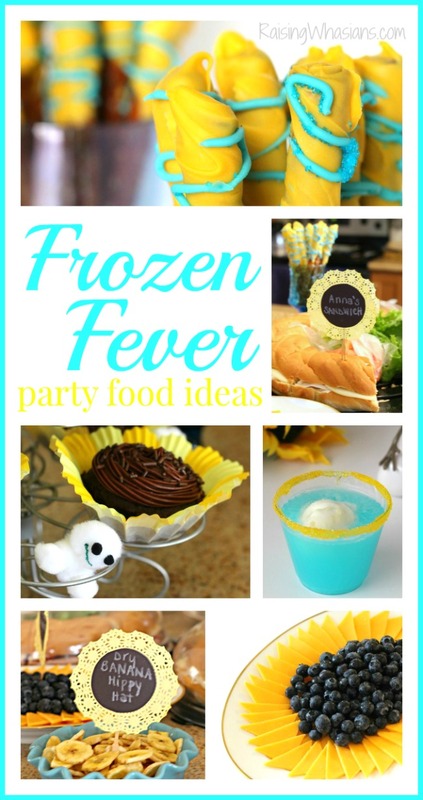 My daughter’s DIY Frozen Fever Birthday Party is finally on the blog with lots of great ideas from food to decor & more! What do you think of our last minute party? 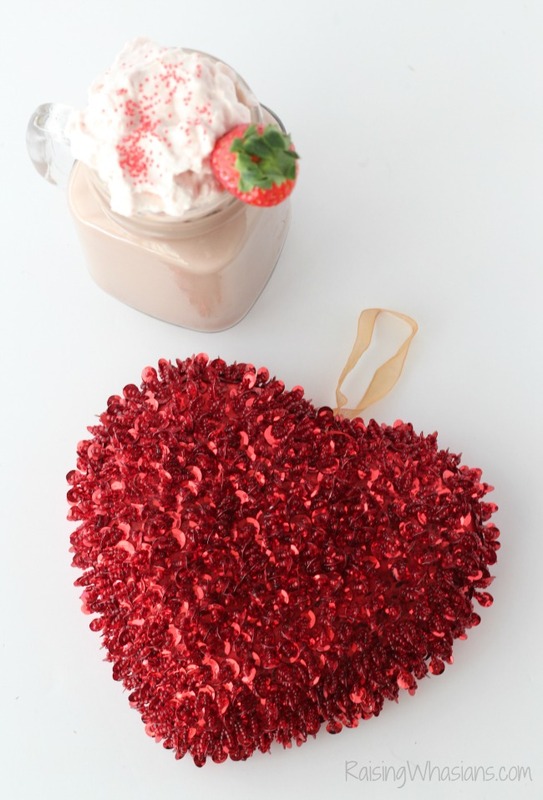 We made a delicious Valentine’s Day Hot Cocoa, including a homemade Strawberry Whipped Cream. YUM! I shared my top secrets for Disney Cruising with your family and seeing those beloved Disney Princesses! MORE Disney Zootopia insider info shared straight from the animators, including a drawing demo! Am I Disney animator material? We ended the week with another hilarious rendition to the Family Focus Friday with Mom Lies I Told Myself This Week. Which giveaway are you hoping to win? Be sure to follow Raising Whasians via Facebook, Twitter, Google, Instagram, Pinterest and YouTube for giveaways!